Lower Treave is a family run park set in the heart of the Lands End Peninsula. They are using GemaPark and a Netguides Website for their park management and online promotion and booking. 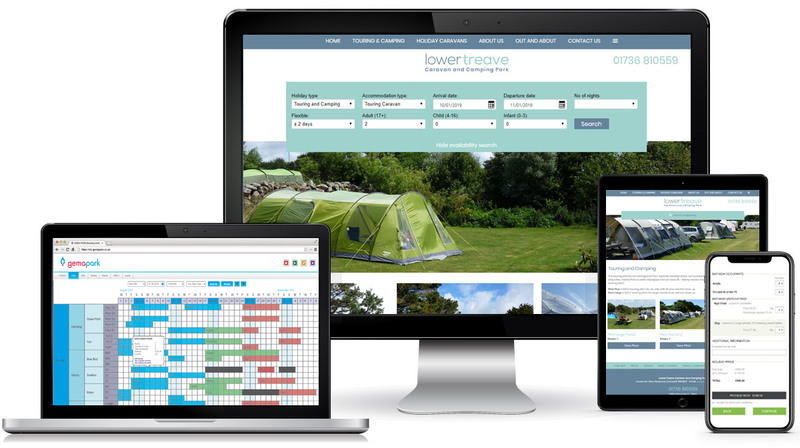 BRIEF: To provide online booking and park management and a new attractive mobile responsive website to increase online bookings.